Marina-Balear - for more than 20 years we are your reliable, English speaking local contact for Yachtcharter on the Balearics! Do you offer boats for hire (not only Elegance 95) by yourself? 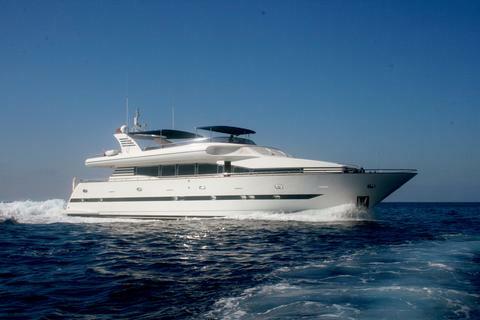 Sign up and add your Elegance 95 or other yachts for rent in our yacht charter data base.